1 May 2019 - Due date for Corporation Tax due for the year ended 30 July 2018. 1 June 2019 - Due date for Corporation Tax due for the year ended 31 August 2018. 19 June 2019 - Filing deadline for the CIS300 monthly return for the month ended 5 June 2019. 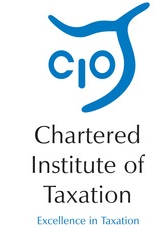 19 June 2019 - CIS tax deducted for the month ended 5 June 2019 is payable by today.